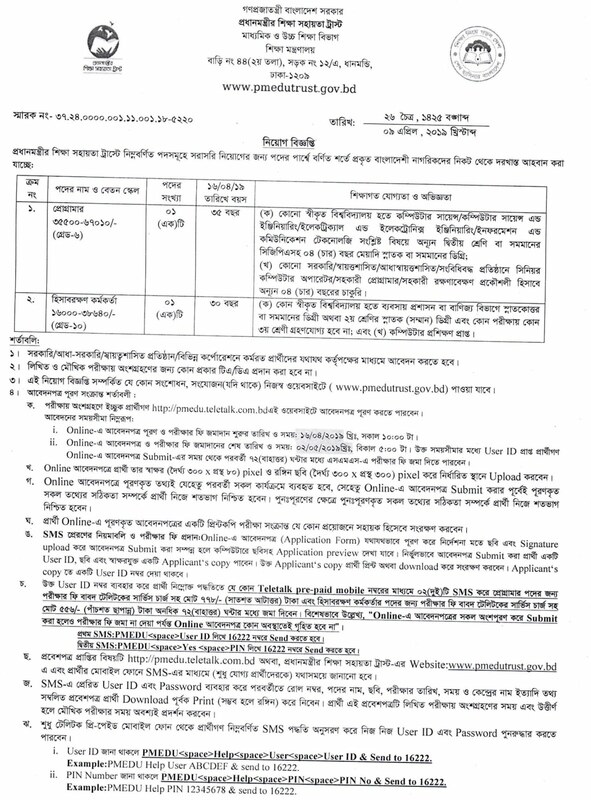 Ministry of Education Job Circular 2019 published. The Latest Job Circular of Ministry of Education, Bangladesh has published on April 13, 2019, on different Website, Daily Newspaper, and Online Job Portals. This Job Circular allows Online Application System. Total 2 Job Vacancies are available under two Job Categories. Please read the Circular Image First. 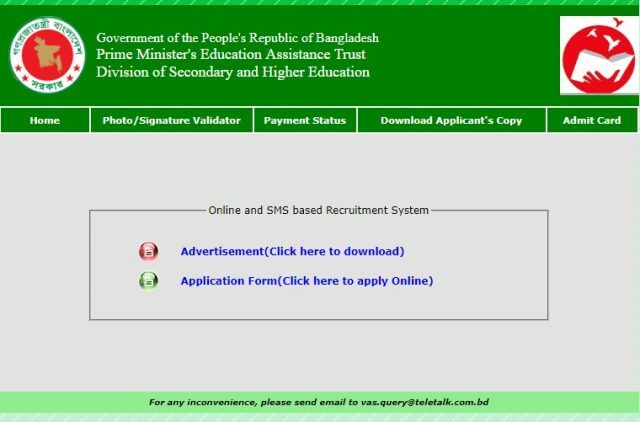 If you are eligible to Apply, then follow step by step guides to apply on the Ministry of Education, Bangladesh Job Circular 2019. Online Application of this post will start on 16 April 2019 and the last date is 02 May 2019. The Applicant can submit their Application themselves by Online. Application Fee can Pay by Teletalk Prepaid Mobile Account Balance. Here, the Ministry of Education Bangladesh Latest Job Circular is available. 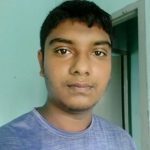 People also know this as Prime Minister Education Trust Job Circular. This Government Job Circular will select Experienced and quality candidates only. Let’s download the Circular Now from the below. To apply on this Job, Visit pmedu.teletalk.com.bd from any Internet Browser. Then, Click on the Online Application. After that, submit the application and collect your User ID Number. If you have completed these steps, pay your Application Fee now via Teletalk Mobile Phone using User ID Number.